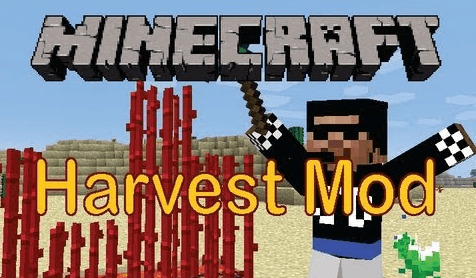 Harvest is a mod that adds a bunch of plant life to Minecraft. It it currently in an early stage of development, but it has enough stuff in it to release. Wheat, potatoes, melons, carrots, and nether wart now spawn naturally. 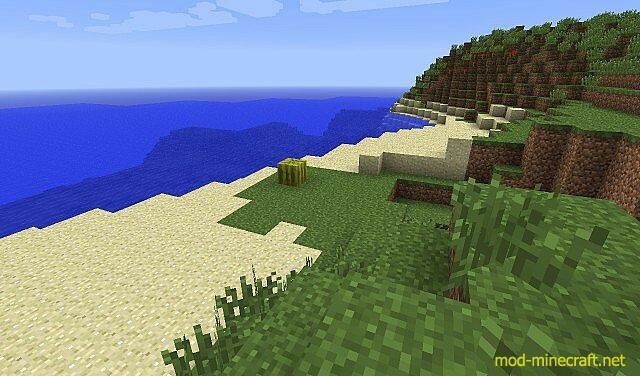 Wild wheat is found in plains biomes only. Potatoes are found in Extreme Hills. 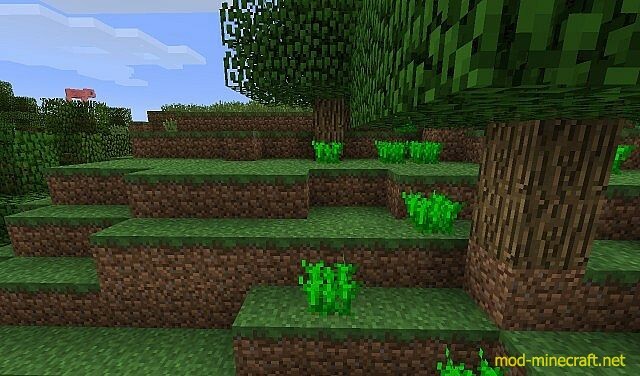 Carrots are found in forest and plains biomes. Melons are anywhere. Nether wart is found on soul sand in the Nether. 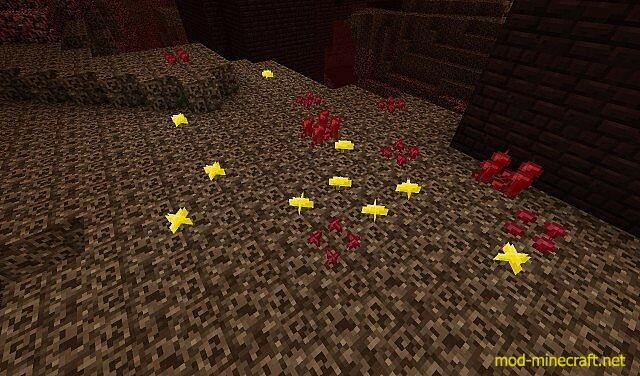 Glowshrooms are a new type of mushroom that is commonly found in the Nether. Yes, they glow. 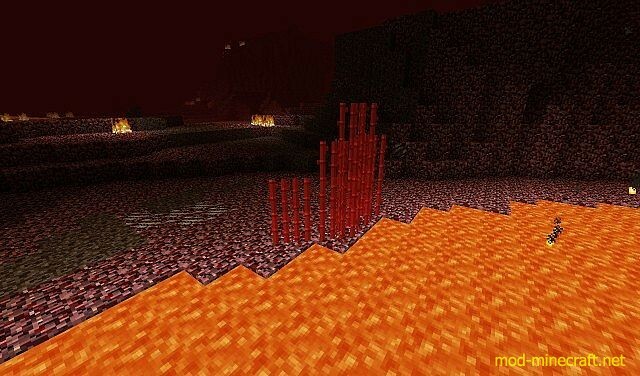 Inferno reeds are a very rare type of reed found growing next to lava lakes in the Nether. They are a good source of blaze powder and can only grow on netherrack next to lava. Bone Stalk can be found on soul sand in the Nether. It is semi-rare. And I think you can guess what it drops. The potato of death is an evil, evil, little thing. Tip: don’t eat it. The lifebloom is a very, very, very rare plant (you probably won’t see one). When you touch it, you get regeneration and resistance. If an animal touches it, the animal will get regeneration. If a hostile mob touches it, it dies. 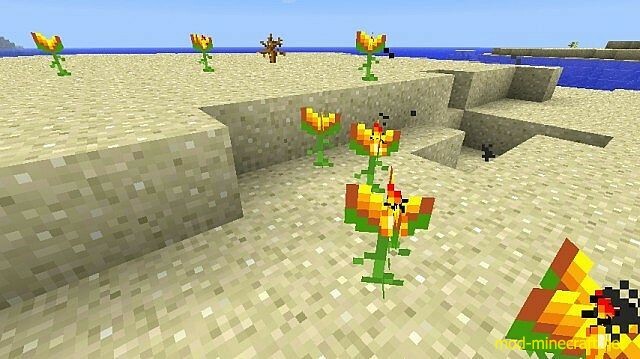 Cinderbloom is found only in deserts. You can craft them into bulbs, which can be crafted into a pile of bulbs, which can be brewed into fire resistance potions. Mournflowers are found in swamps and slows anything that touches it. It can be crafted into cyan dye. I am evil! There is more than one potato of death! Except this time instead of killing you?it just crashes your game?and because it crashes your game it will not eat the potato, so you have it forever. Don’t worry it won’t crash your game?it’ll just blow up with the power of 10 creepers?and poison you. You can now grow roses and dandelions. Seeds drop from tall grass. They grow really fast and only have 3 stages of growth. This plant is dead. BUT?if you give it some bonemeal, it’ll grow into some random plant (very low chance of lifebloom). They are found in any biome (with grass). You can obtain them by using shears. Dead leaves generate in forest biomes. They are purely for decoration and can be picked up by shears.